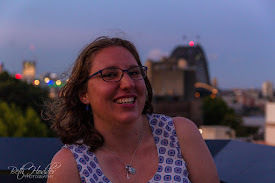 I've been reading up a storm lately so rather than just share my thoughts on the books spread out in different posts I decided to one big post with 3 reviews. Two of the books are from authors I enjoy and one is a author that I was pleasantly surprised by. A new heart saved her life—but will it help her find out what really happened to its donor? Seventeen-year-old Leah MacKenzie is heartless. An artificial heart in a backpack is keeping her alive. However, this route only offers her a few years. And with her rare blood type, a transplant isn’t likely. Living like you are dying isn’t all it’s cracked up to be. But when a heart becomes available, she’s given a second chance at life. Except Leah discovers who the donor was—a boy from her school—and they’re saying he killed himself. Plagued with dreams since the transplant, she realizes she may hold the clues to what really happened. I really liked this book and couldn't believe I hadn't read anything else by the author before! The characters were likeable and the story was full of twists and turns. I liked Leah and found her to be brave but scared, she wasn't expecting this chance at life and while she wants to embrace it she is hesitant of what could happen in the future. I really felt sorry for Matt as he had been dealt some bad cards in life but at the same time he was trying to move forward while also dealing with these what if questions. The two characters together were an unexpected but loveable pair and I liked reading how their story grew throughout the book. This book also really advocated for organ donation and in this day it's not something people think about often so it was great to see a book covering this topic. 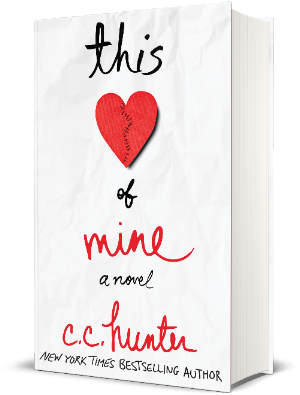 This Heart of Mine is available now where all books are sold. 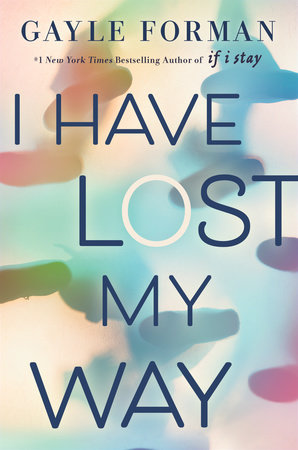 A powerful story of empathy and friendship from the #1 New York Times Bestselling author of If I Stay.Around the time that Freya loses her voice while recording her debut album, Harun is making plans to run away from everyone he has ever loved, and Nathaniel is arriving in New York City with a backpack, a desperate plan, and nothing left to lose. When a fateful accident draws these three strangers together, their secrets start to unravel as they begin to understand that the way out of their own loss might just lie in help­ing the others out of theirs. I read a lot of Gayle's books and really enjoyed them, so I had high hopes for this book and while it wasn't bad I just didn't enjoy it as much as I had enjoyed her prior books. The characters were likeable and each had their own personal struggles but this made the book hard to follow at times. I did like how diverse the characters were and how you could see a lot of different cultures along with how certain experiences shaped them. The story flowed nicely and I enjoyed how the story mostly took place over less than 24 hours with flashbacks added in to give depth. I did find that the book ended really abruptly and while this worked fine in If I Stay it didn't fit with the flow of this book and there needed to be an epilogue or another chapter to tie things together. If you liked Gayle's other books you will like this one but go into it with an open mind and be prepared to leave with questions. I Have Lost My Way is out on March 27th. Brady’s attorney tips him off that one major life change would virtually assure him of winning guardianship of baby Sam at the final hearing: an impending marriage. And his friend Hope is willing to step in as the loving and devoted fiancee. 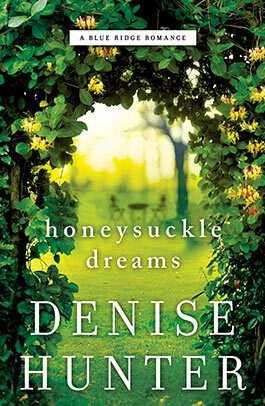 Every book I read by Denise Hunter is amazing and this book was no exception! It was such a fun book to read and the story was beautifully written. I loved the characters and just adored Hope and her history and how much she valued Brady's friendship and was willing to step up and go beyond to help him. Brady was someone who owned up to mistakes and wasn't prepared to step down when the going got tough. These two really complimented each other despite their differences and challenging histories. The story was really enjoyable and just when I thought I knew it where it was going it took another turn. 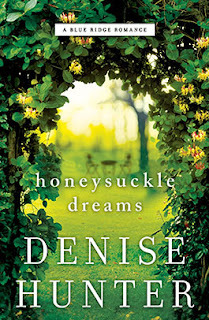 I also loved how Denise was able to incorporate characters from the other books in The Blue Ridge Romance series and make them a part of the story but without taking away anything from the main story As with all of Denise's books it's not a requirement to read the first 2 books in the series before this one, as all the books can be enjoyed as standalone stories and each focuses on a different pair of characters. This book is a great read and once you start reading it you won't be able to stop. Honey Suckle Dreams is out May 1st and available to pre-order now. Hopefully your to-read pile has just gotten a bit bigger and you've found some new books to read next. ***Please note that I was provided with an advanced ebook copy of each book in exchange for an honest review.